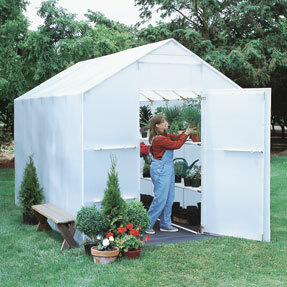 Extend Your Harvest with a Greenhouse! 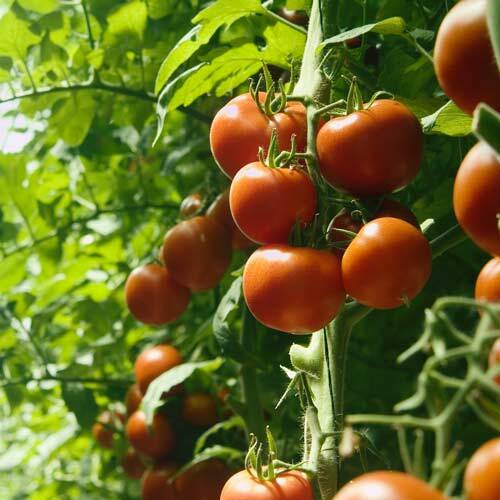 The Greenhouse Catalog is your source for year round growing! 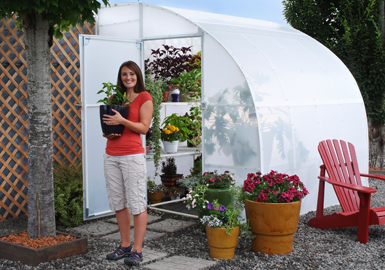 From hobby greenhouse kits and mini cold frames for the small backyard gardener to commercial greenhouse structures for schools and small businesses, the Greenhouse Catalog has quality greenhouse supplies for every grower! 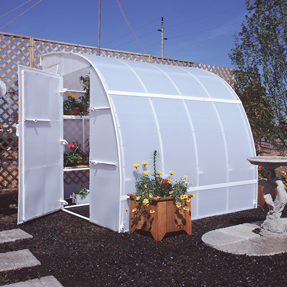 Choose from a wide range of four season Solexx Greenhouses, polycarbonate structures, or little portable greenhouses. 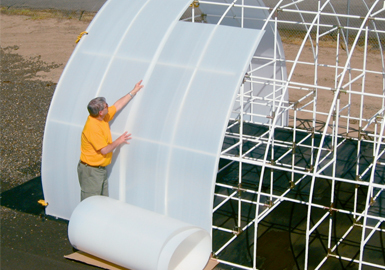 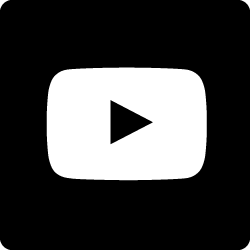 For do it yourself builders, Solexx twin-wall plastic greenhouse covering makes it easy to panel an existing structure or a custom greenhouse frame. 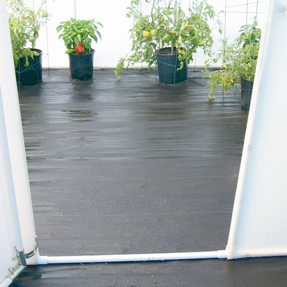 We also offer quality accessories like shade cloth, vents, heaters, fans, grow lights, benches and more…everything you need to make gardening accessible year round.